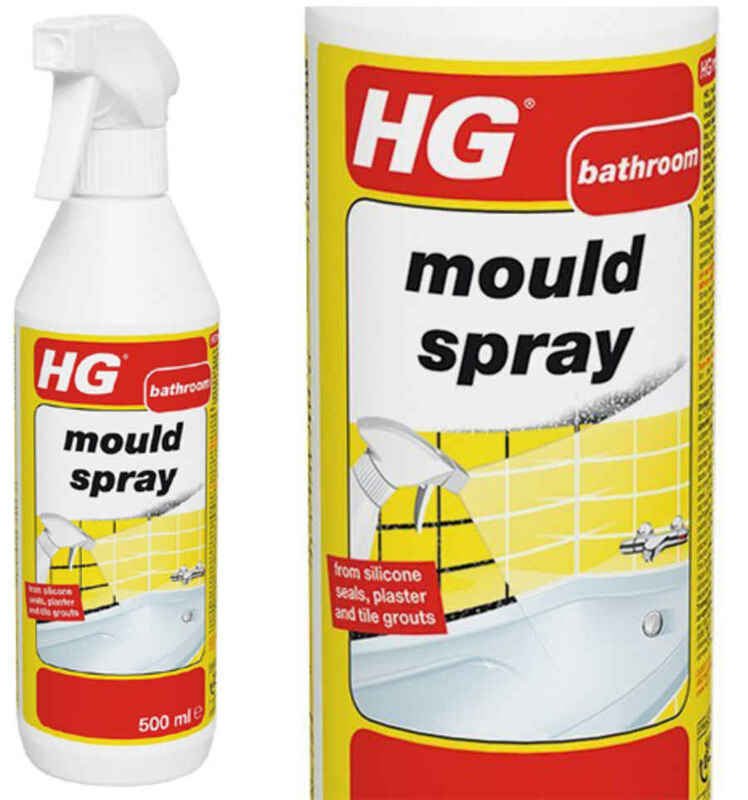 HG Mould Spray – Does It Work? HG Mould Spray is, in my opinion, one of the best mould removers available today; and, despite it’s deceptively bland packaging this mould spray by HG packs a real punch (in more ways than one!). As it’s name suggests this spray is designed to remove mould and mildew from virtually any surface and also contains an agent which helps prevent re-growth – which is handy if your house suffers from damp spots as it means you won’t need to clean away the mould as often. In particular it pitches itself as a product which can be used to remove mould growth from the most troublesome of places such as silicone seals around bathtubs or from grout in the bathroom etc. So I thought that I’d put this to the test and try it out on a particularly troublesome damp patch near one of our windows (you can see the results of this below). Rather luckily (for the purposes of this review) we live in a house which suffers from an unfortunate damp problem that only a lot of expense could cure. 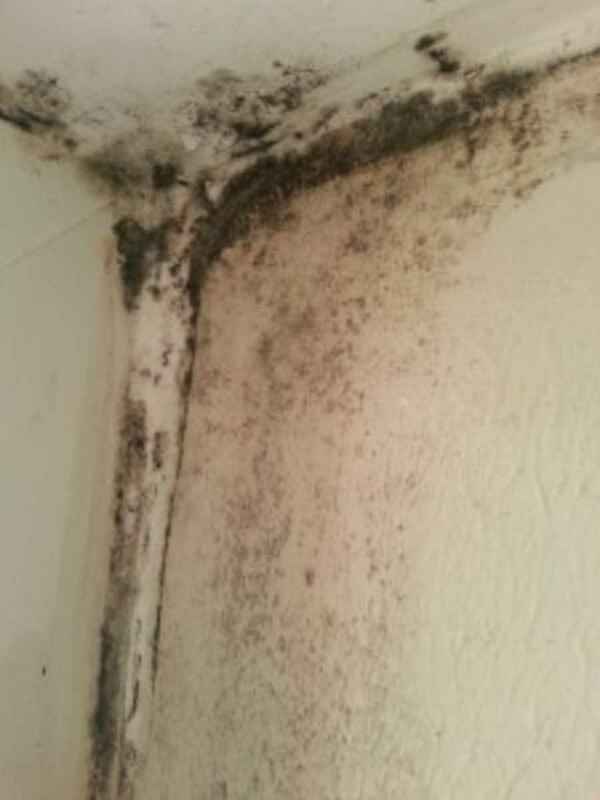 So we are constantly on the look out for ways to keep mould growth at bay especially during the winter months. The trouble is that most of the products we have tried have sometimes been bit weak and they never seem to get the job done. We even tried using vinegar to remove mould from silicone, based on an apparent ‘remedy’ we found online, it just did not work. In fact, the only thing it did was cause the silicone to shrivel-up slightly whilst leaving the mould intact! Anyway, we’ve been using this mould spray for years. simply because it works. So I thought I run a little test for you today so you can see it in action. Remember earlier I mentioned this packs a punch in more than one way? Well, the first thing you’ll notice when using this is that this does produce a very strong bleach style smell (to me it is almost reminiscent of the chlorine smell you find at swimming pools). In fact if you’re using a lot of this spray, it can cause you to start coughing on the fumes. So if you’re using this inside I recommend you open your window to allow the smell to disperse. Secondly I would recommend wearing some gloves whilst you use this. It really does sting if you get it inside any cuts (speaking from experience here!) and can sometimes sting if your skin is cracked. The smell it produces will also ‘cling’ to your skin, so again, gloves will help with this. Finally, remember the keep an eye on it. If left too long on paintwork I’ve found it can cause it to look slightly discoloured. This does clear eventually, but I thought it was worth mentioning. This is immediately after the application. It is a little runny and the bleach content of the spray has caused me to worry that it might stain or bleach the colour from any soft furnishings (like your carpet) so I always put some newspaper beneath it to catch any of the spray which runs down the wall whilst it is working. But even at this stage you can begin to see it working. The above photo shows the spray at about 5 minutes in. As you can see a lot of the mould has gone and the remaining mould is beginning to die. So far so good. Finally we reach about 10 minutes in. At this point I’ve wiped away the spray and you can see that the results are quite dramatic. Virtually all of the mould has gone and I would say that another application or two would remove the rest. 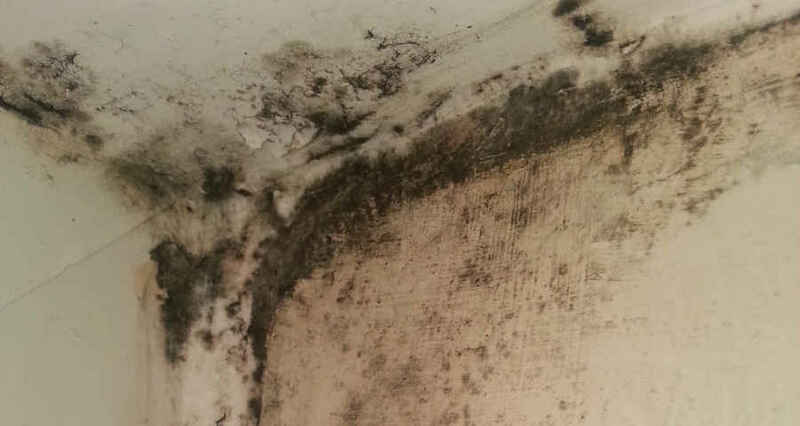 That is very impressive considering how bad the mould growth was. When I’ve used this on areas of lighter mould growth is has eradicated all of it in one go. Removes mould without scrubbing from virtually any service. Fast and easy to use. 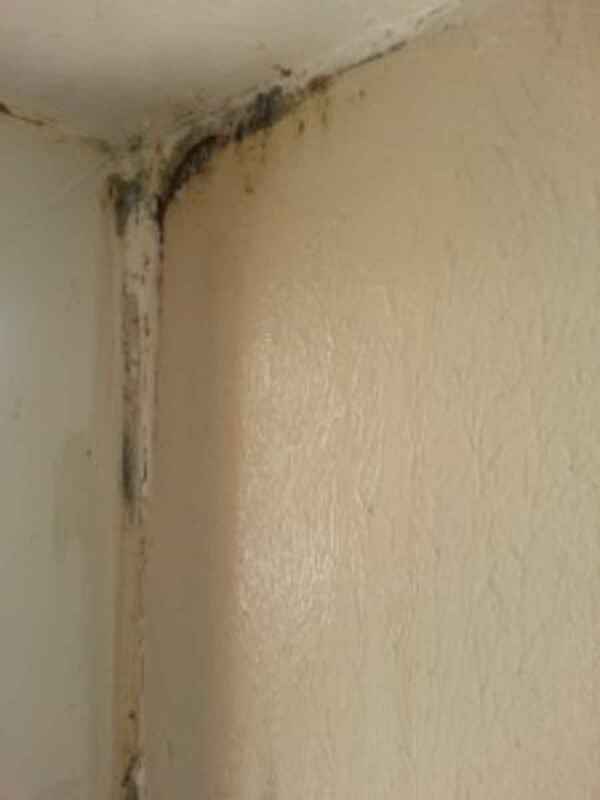 In most cases you simply spray on the mould and leave it to do its job. One bottle does go a long way. 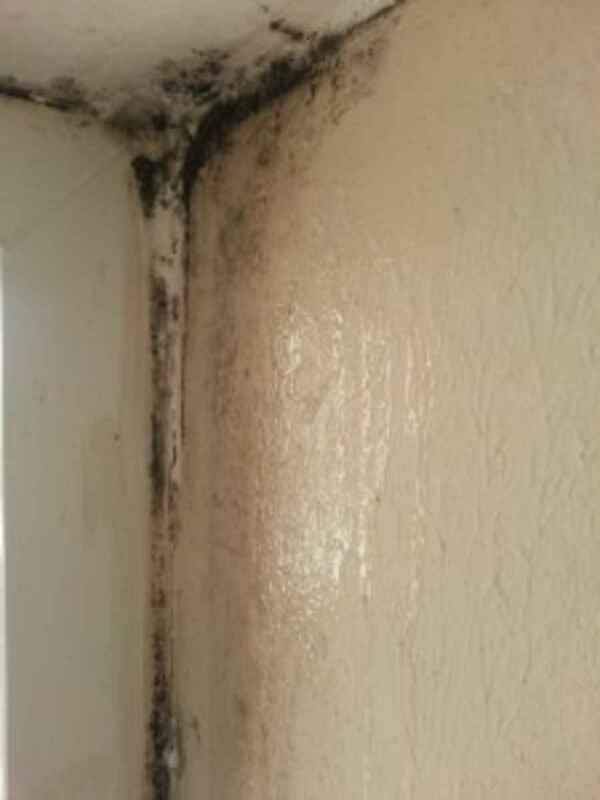 You can get rid of a lot of mould with it! Smells quite strongly of bleach so idealy needs ventilation if you’re using a decent amount of it. Does HG Mould Spray Damage Paint Work? As you can see from our test photographs this spray hasn’t damaged our walls at all. 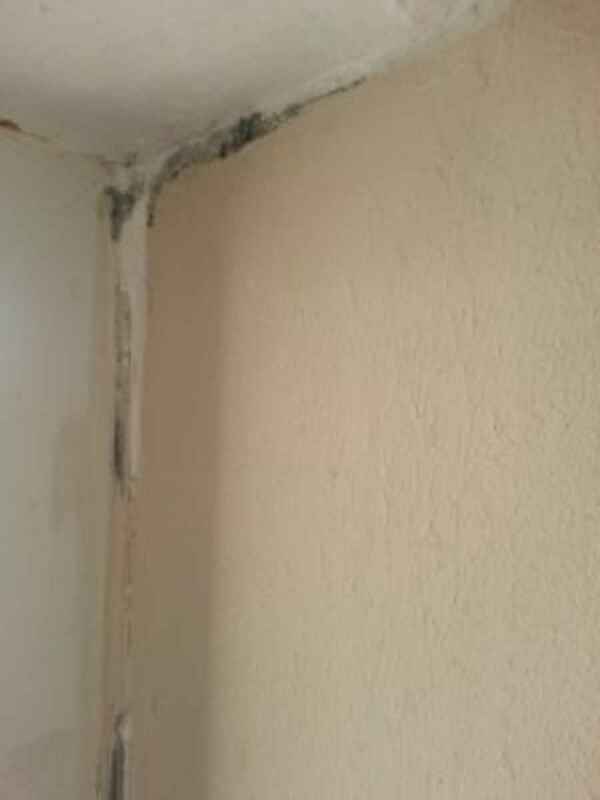 It seems to dry quickly and the only times we have noticed paint flaking is as a result of mould and damp damage. Whilst we can’t guarantee it won’t damage all walls we’re pretty confident that it won’t damage most painted walls – like the one we tested it on. This spray represents excellent value for money. It is powerful and fast acting as well as being incredibly easy to use and is fantastic for keeping your bathroom mould free or for spot removing any troublesome mould patches from around the home.